I was chuffed to be invited to create a Headphone Commute mix to coincide with Rococochet's release! It features some of my tracks, alongside music by Brian Eno, Library Tapes, Kara-Lis Coverdale, Somnambulist, kučka, and some random audio recordings from my phone, all pushed through my grotty 1/4" tape return. Currently 1st place on the Experimental and Eclectic mixcloud charts! If you're heading to work this morning, give it a go and enjoy. 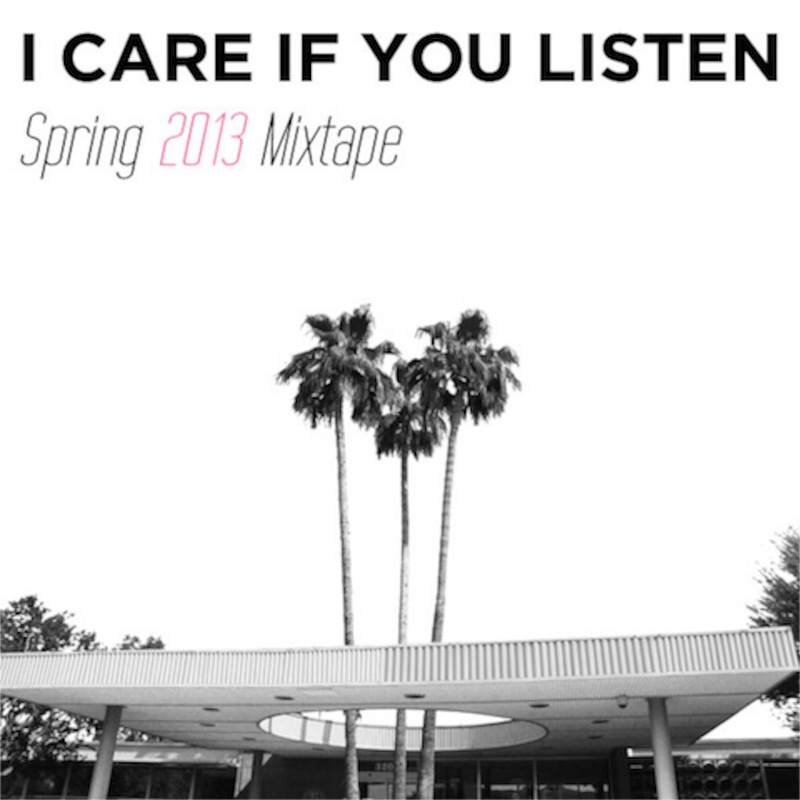 Click on the cover image to check out the Spring 2013 mixtape, a free download compilation put together by the guys at I Care If You Listen, which I'm very chuffed to have been included on. Check out this mix by Brazilian producer CUBO for Deepbleep.com - the last track (at 32.11) is a collaboration with Cubo and Ana Eliza Colomar that uses some takes from Feather Hammer's 'The Waiting'. I think it's just lovely. A while back I was honoured to be asked by my record label (Bigo & Twigetti) to come up with a playlist for February. 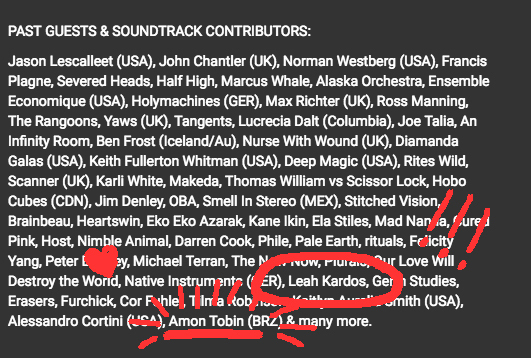 It features a selection of pop, experimental and classical composers stepping over genre boundaries and borrowing from each other. It's also a celebration of studio composition; where the sonic elements, like timbre, texture and ambience, communicate ideas just as effectively as words, notes, harmonies and rhythms do. Have a close listen, be fascinated and enjoy.